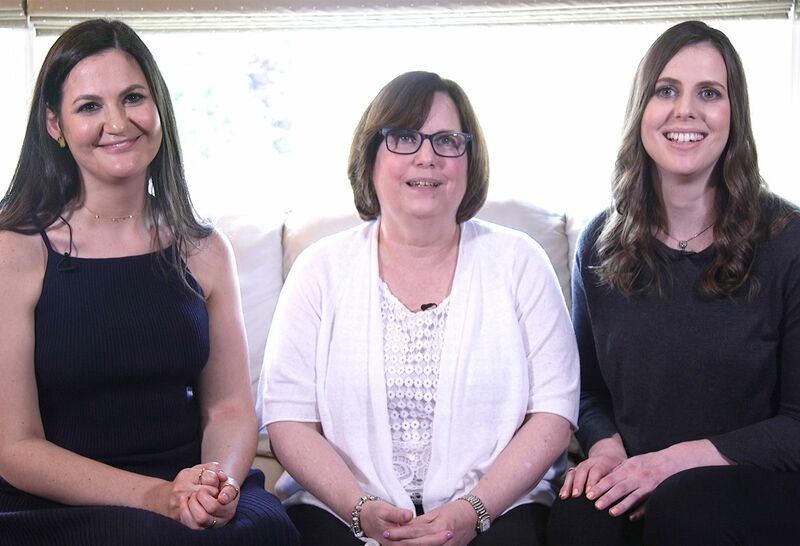 How one family dealt with multiple diagnoses of the breast cancer gene. Feel empowered in your decision. Learn about the latest breast reconstruction techniques and get your questions answered to make the most informed decision possible. 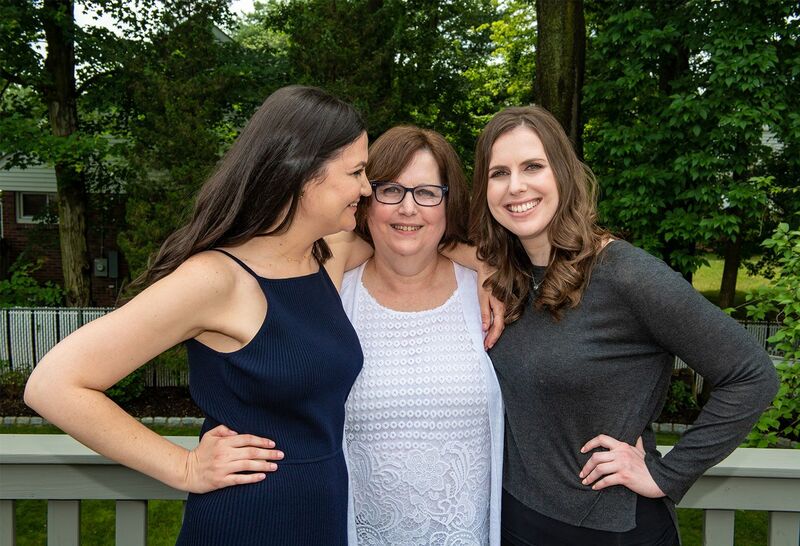 When Elaine’s identical twin was diagnosed with breast cancer at the age of 54, she decided to get tested for the BRCA gene, also known as the breast cancer gene. What she didn’t expect was a positive result–not only for herself but her two daughters, as well. What is your cancer risk? Genetic counseling can help you figure it out. Discover more True Stories on The Well.